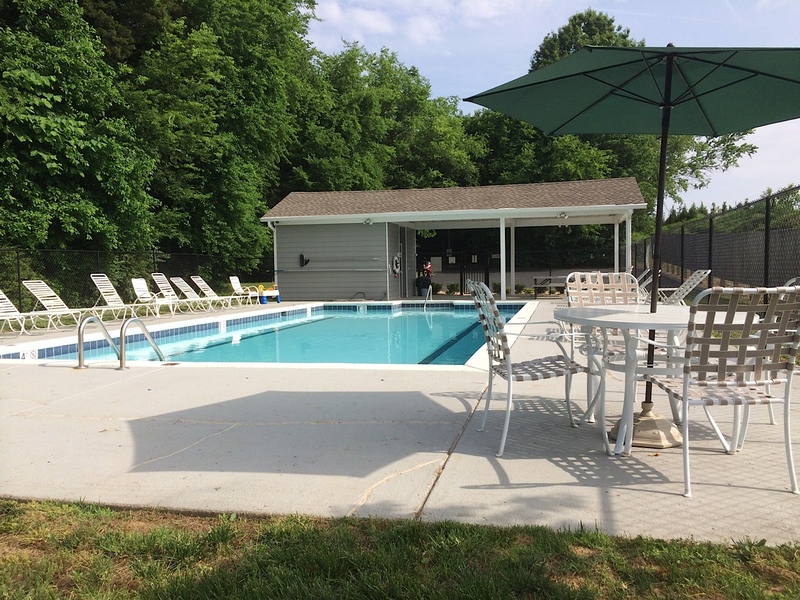 The pool is located at the intersection of Ascot Lane and Bryana Drive. It is typically open from Memorial Day to Labor Day (opening May 15, 2015). In order to gain access a key is required which you can get from the HOA. Guests MUST have a Redwing homeowner with them to be at the swimming pool or use other common areas. Please do your part to help us keep the pool clean and safe. *Please note this date is subject to change if the pool is not ready.